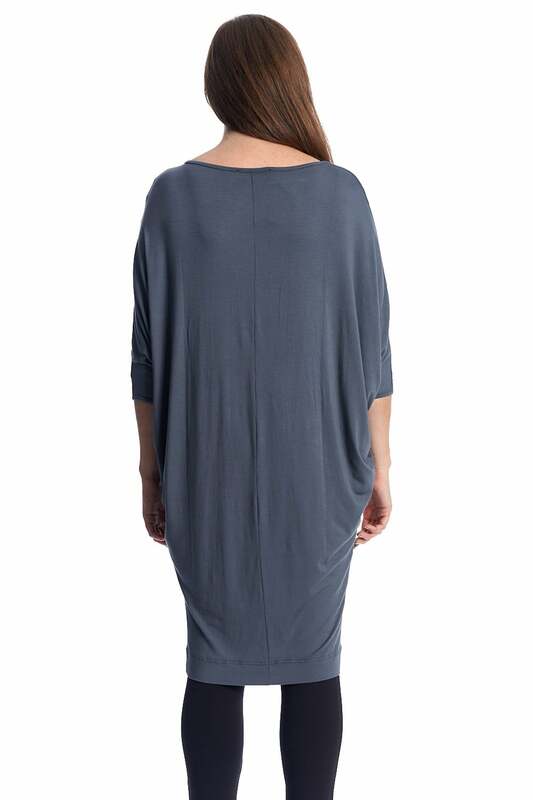 The Oversized Batwing Tunic from Join Clothing is a beautiful edition to any wardrobe, its versatility means it can be dressed up or down and can also be worn as a dress as well as a long tunic. Cut from a super soft premium jersey mix fabric which drapes perfectly to complement the batwing shape sleeves and the tapered in hem. Length : 105 cm/ 41.5"